Ooh, I can’t wait to read these books! Legend came out earlier this year, and after reading some great reviews, it went straight on to my WANT list. Sadly I started a self-applied book buying ban: I’m only allowed to buy books from ongoing series I already own, until I’ve read 50 books from my over a 100 ToBeRead pile. But getting review copies from lovely PRs doesn’t count, right? I’m not breaking the rules: I didn’t buy the books! Anyways, I’m really excited to get these books. 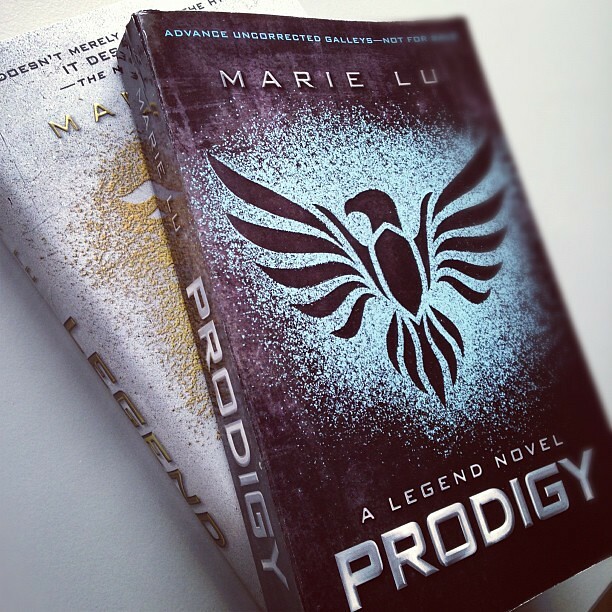 Prodigy is also my first ever ARC (Advanced Reader Copy). 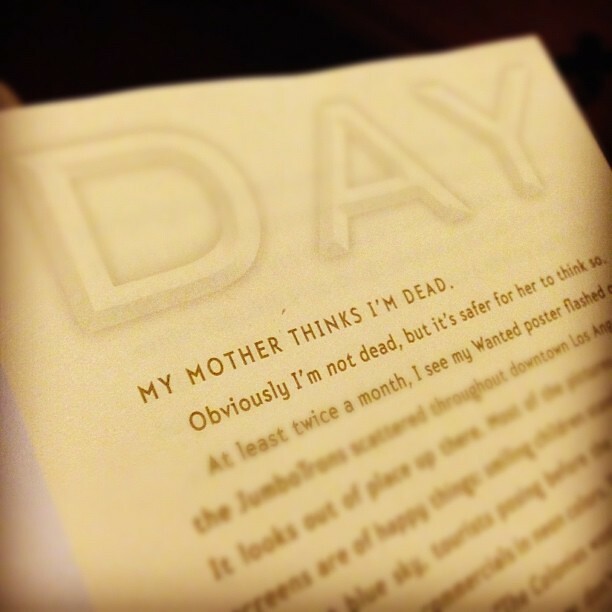 It will be coming out in January and it’s awesome that I’ll be able to read it early! Have you read Legend already? Excited for Prodigy? Legend is available on Amazon.co.uk for £4.89 and on Amazon.com for $11.98. Prodigy is out on January 29th and can be preordered on Amazon.co.uk for £6.29 and Amazon.com for $12.23.